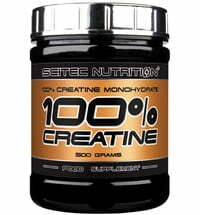 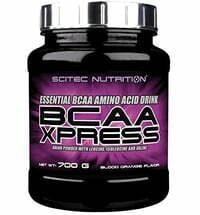 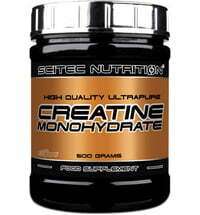 Amino Charge by Scitec Nutrition is a complex amino acid formula that you can enjoy before or during exercise. 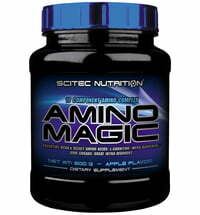 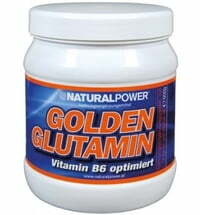 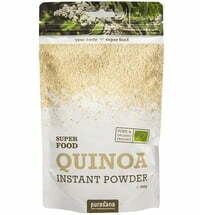 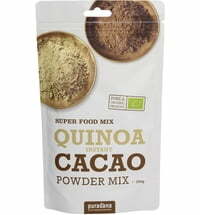 Contains 9 essential amino acids! 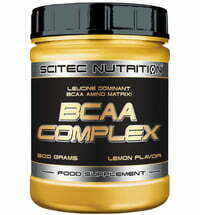 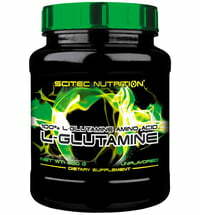 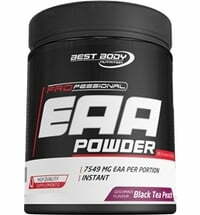 6 g BCAA - L-leucine, L-isoleucine, L-valine in the ratio 2: 1: 1! 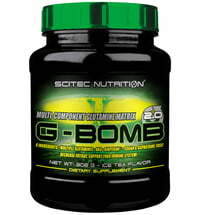 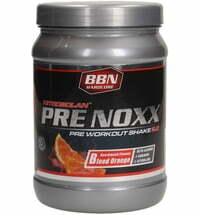 Dissolve one serving (about 20 g) in 500 ml of water and take during exercise. 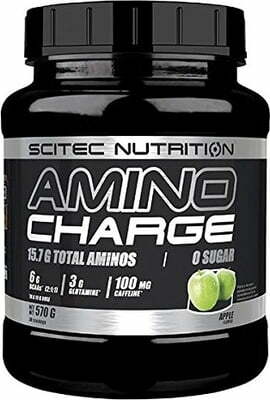 May contain traces of milk and egg proteins, nuts, peanuts, gluten, celery, fish and crustaceans. 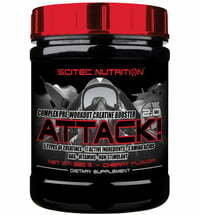 Contains caffeine (100 mg per serving)!